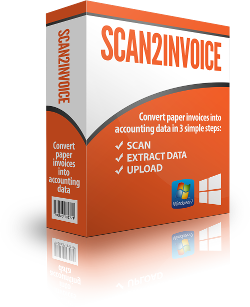 Scan2Invoice Pricing - NO ongoing subscription fees! Scan2Invoice Pricing - NO ongoing subscription fees! Scan2Invoice is free to download and use for private and commercial use. You can purchase the Scan2Invoice Pro version to unlock additional features like automatic text recognition of invoice data. The license fee is a one-off payment. There are no ongoing subscription fees. See the table below for details.